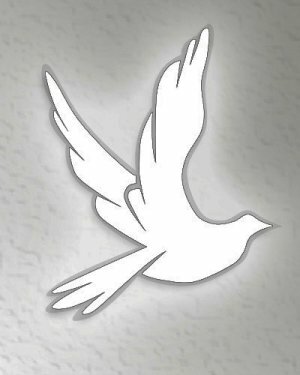 Norma Burnett Miner (Nee: Taylor) passed away peacefully on November 19, 2018 in Sarasota, FL where she was a resident of The Springs nursing home since moving to Florida in November, 2014. Norma was born in Elyria, OH on Jan 31, 1920 and was the second of three daughters of Bernard and Josephine Taylor (Nee: Maur) Her two sisters, Lillian Marie and June Elaine preceded her in death, as did her two brothers Bernard Ford and Harold William. Norma also had two half-brothers, Edward G. and Francis H. Ziska, both of whom preceded her in death. Norma attended Ravenna High School. She married Robert Willis Miner on July 13, 1938 in Hancock, WV. Her loving husband of 58 years preceded her in death in 1996. Norma and Bob had two children, Wayne Robert and Barbara Ann. Wayne (known as Bobby to the family) passed away in September of 2000. Barbara Ann survives her Mother and lives in Venice, FL with her husband Gregory Morton. Norma is survived by her loving sister-in-law, Mrs. Bernard “Red” (Shirley) Taylor and Grandchildren Matthew Pantalone of Phoenix, AZ, Leigh Ann Connelly of Streetsboro, OH, Lisa Arfons of Mogadore, OH, and Jason Miner. Additionally Norma was the proud Great-Grandmother of Nicholas Connelly of Ravenna, OH, Anthony Connelly, of Streetsboro, OH and Madison Vivelo and Logan Halzpsel. Madison’s daughter Carmella Vivelo was Norma’s only Great-Great-Grandchild. 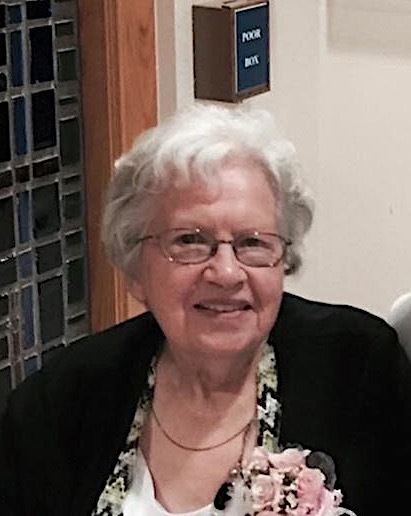 Norma was a devoted Mother, Wife and homemaker who lived in the Ravenna, OH area her whole life and was an active member of the Bethel Baptist Church of Ravenna. In 2013 she moved to be with her daughter Barbara in Murphy, NC and then onward to Venice, FL in 2014 when Barbara married Greg Morton. Due to failing health, Norma lived the last several years in a local nursing home in Sarasota, FL. Shorts Spicer Crislip Funeral Home is handling arrangements. Calling hours will be at 10:00, Friday December 21, followed by a memorial service at 11:00. Internment will be in Standing Rock Cemetery following the services. Her family celebrates and rejoices in her life and thanks the staff at The Springs for their loving care over the last 4 years. In lieu of flowers, friends are encouraged to remember Norma by donating to the Bethel Baptist Church, 745 N. Freedom St., Ravenna, OH 44266.